Home » »Unlabelled » India TV Visit on 02-March on a show on "Delhi University (Ramjas College) Matter"
India TV Visit on 02-March on a show on "Delhi University (Ramjas College) Matter"
Glance of IIMMI (International Institute of Management, Media & IT) MassCommunication student’s visit to India TV on 2nd Mar 2017 (Thursday) to participate in the special show on Delhi University (Ramjas College) Matter. 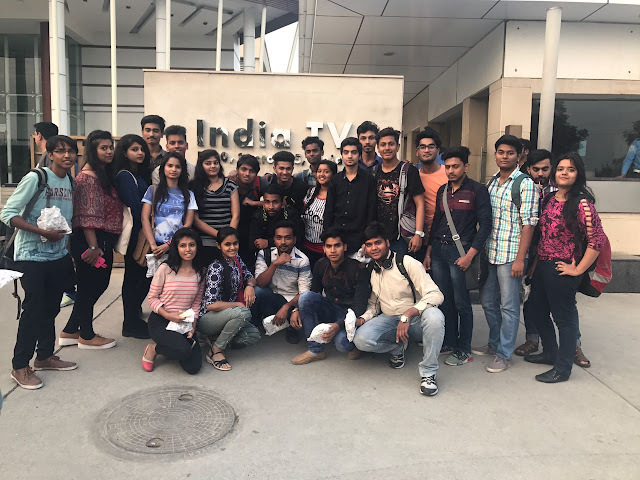 IIMMI student of Mass Communication course interacting with Guests at NDTV Show on 29-Mar-17 with anchorperson Naghma Sahar. 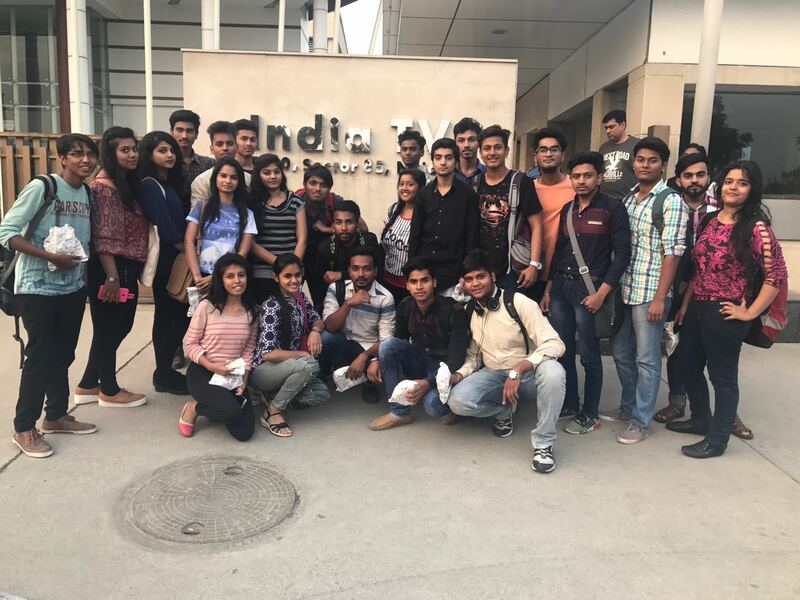 IIMMI Students in India TV "Aap Ki Adalat"